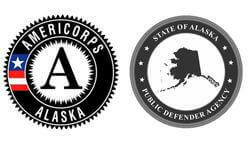 AmeriCorps members serve at both rural and urban Public Defender Offices throughout the state of Alaska. They work one-on-one with clients referred by attorneys, helping them to access resources, apply for benefits, enroll in substance use disorder treatment, and increase their financial literacy. The interventions provided by members serving in this program have the long-term objective of decreasing recidivism and increasing clients’ day-to-day stability and ease of community re-integration. •	Must have the ability to work well with people in crisis and to assess and prioritize clients’ needs; must have the desire and ability to advocate for individuals experiencing poverty and involved in the criminal justice system. 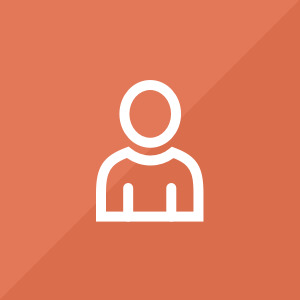 •	Must have the necessary computer skills to accomplish duties (strong keyboarding, knowledge of Microsoft Office, ability to learn & document in Agency database, etc.). •	Must have strong written and oral communication skills, including competency in proofreading & editing, grammar, punctuation, and spelling; must be able to read and assess complex documents & to complete paperwork thoroughly and accurately. •	Must have well-developed organizational & time management skills, sound judgment, and ability to perform duties under pressure. •	Must be able to work both in a highly independent manner and as a cooperative & collaborative member of a team. •	Must be able to effectively interact with individuals with diverse backgrounds, and to treat all clients and colleagues with respect and dignity. •	Experience working with underserved and/or low-income individuals preferred. •	Experience working in a professional office or legal/court setting strongly preferred. •	High school diploma or equivalent certification required; college degree preferred. •	Must be at least 18 years old and a US citizen/national/permanent resident. •	Must have no felony or misdemeanor convictions (position offers are contingent on passing a national background check). We will share your profile and application with Alaska Public Defender Agency. Before we can tell Alaska Public Defender Agency to look at your profile and review your application, we need a few more details about you.